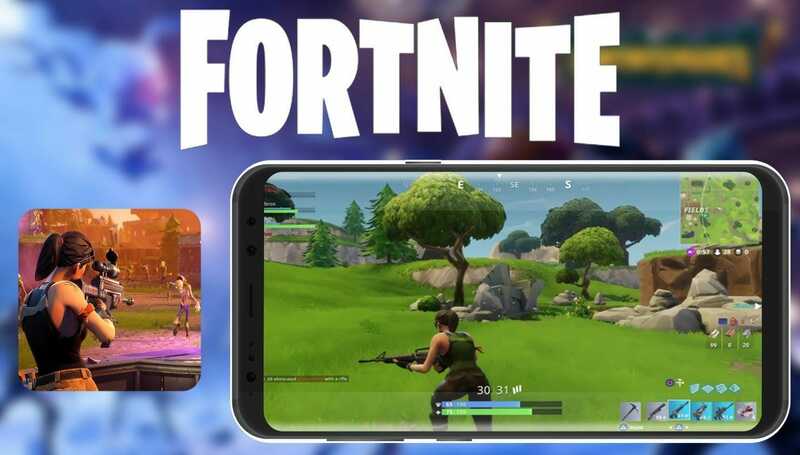 The famous battle royal game which took the gaming community by storm Fortnite has now officially released for mobile phones. I will show you how you can download and play Fortnite 5.20 Android. The game has been launched on iOS on July 25th and Android fans were anxiously waiting for Android release. Now, their wait is finally over! The Beta starts today with the first round of invitations going to owners of Samsung Galaxy devices. The beta is currently support on the Galaxy S7 and S7 Edge , S8, S8+, S9, S9+, Note 8, Note 9, Tab S3, and Tab S4, and anyone who buys a new Note 9 or Tab S4 will also get a swanky new Galaxy outfit. You can follow these basic steps to download and enjoy Fortnite 5.20 Android with your family and friends. Step 1. Get the installer from here. Note: The above mentioned Samsung mobile phone owners can download the Fortnite installer from either Epic Games website or through Samsung Galaxy Store. Step 2. After download go to your phone setting and allow “Install unknown apps” so that you will be able to successfully install the application. Step 3. After that run the installer and it should start downloading as shown below. Hurry up and sign up for the Beta and start playing your favorite game on Android. Are you excited? Let us know in the comments below.